In the last 10 games played Home team has earned 5 wins, 2 draws and 3 loss. Since the start of the season in Championship, Sheffield Utd has so far 25 victories, 10 tie and 9 defeats. In these games the team has scored 74 goals and conceded 39. In their 5 games at home Sheffield Utd has recorded 3 wins, 2 draw and 0 losses. As a host this season, Sheffield Utd records total of 14 wins, 4 draws and 4 loss. In these matches Home team has scored 40 goals and conceded 17 goals. Sheffield Utd is in good shape as it has 3 wins in last 5 games. Away team has recorded 2 victories, 3 tie and 5 defeats on the last 10 games. Since the beginning of the Championship season, Away team has 16 wins, 15 draws and 13 losses. In these games Away team has scored 56 goals and conceded 57 goals. In their last 5 games played outside their stadium Away team has recorded 2 victory, 0 draws and 3 defeats. 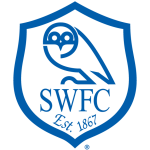 As a guest this season Sheffield Wed has recorded total of 6 wins 7 draws and 9 losses. 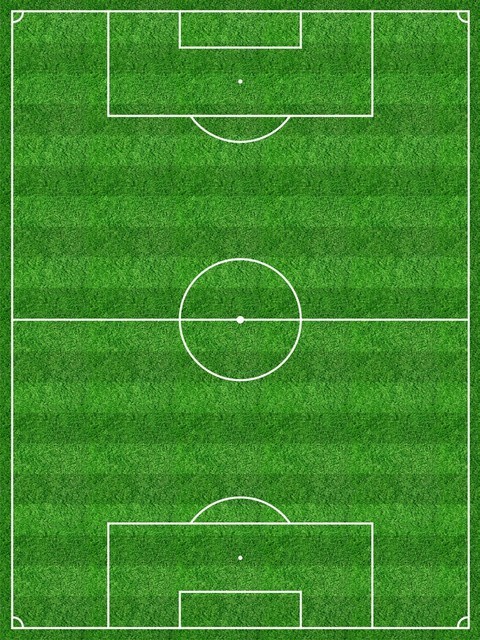 In these matches the team has scored 23 and conceded 32 goals. Sheffield Wed is in satisfactory shape, as it has 2 wins in the last 5 games. 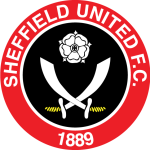 In the last five years matches between Sheffield Utd and Sheffield Wed at Bramall Lane, Home has 0 wins, 1 of the games have ended in a draw and 0 victories for Away team.